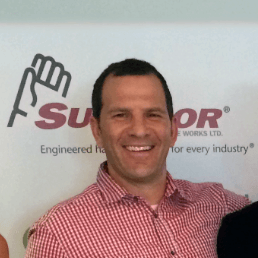 The fallowing notice recently started appearing in AdWords accounts notifying advertisers that “Starting December 10, 2015, social extensions will no longer show with ads on Google Search and search partners.”. This doesn’t come as a surprise to many as Google has been breaking up Google Plus in recent months and spinning it out into stand alone pieces. Social Extensions enable text ads to display an annotation of your social following count and/or aggregate +1 data on each of your search ads. This was meant to add a level of social proof and help provide searchers a little bit more info about the brand behind the website the pay per click ad was for. Here is a recent example of what they look like with paid search ads. Most advertisers have fewer social followers on Google+ as compared to Facebook, Twitter and Pinterest, which make this extension less important to the average searcher. It is likely being decommissioned to make room for the many, more favorable, new ad extensions that have been released in the 4 years since Social Extensions first launched. 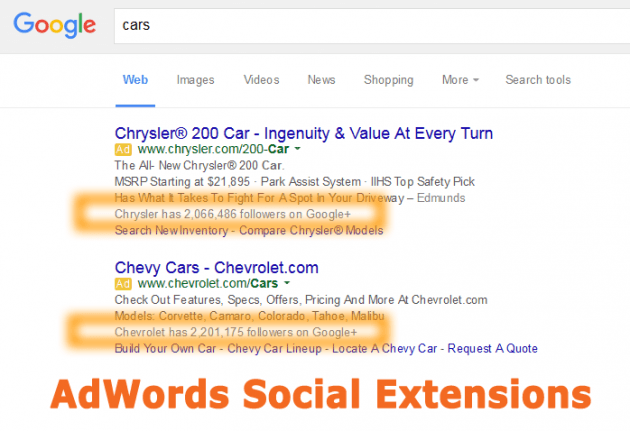 AdWords Social Extensions Help notice page. 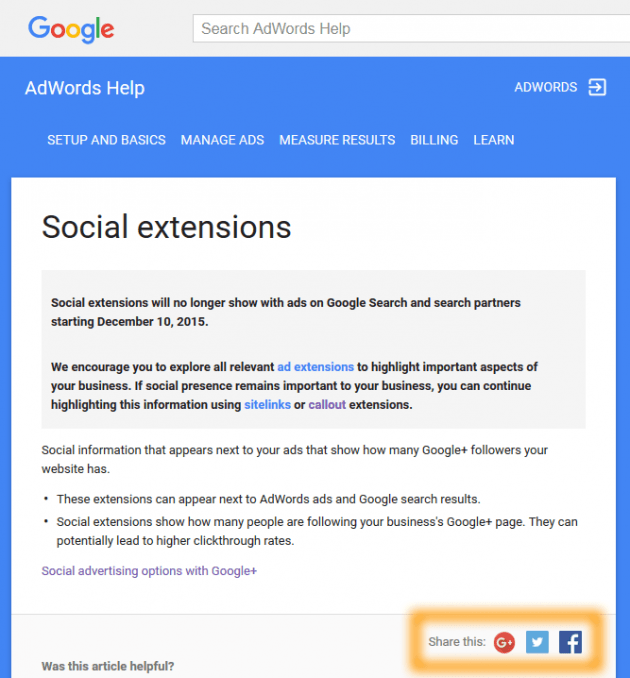 Google AdWords Social Extension annotations will stop displaying on PPC ads on December 10th, 2015. There are better ad extensions to use such as Structured Snippets, Sitelinks, Location Extensions and Callouts.